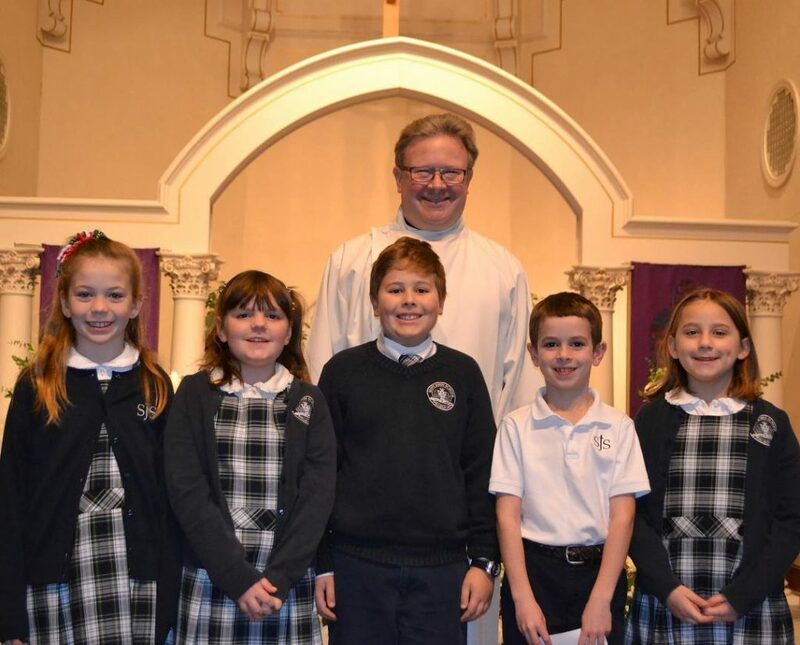 Comments Off on Saint John School: A Small School with Big Opportunities! Are you considering a Catholic education for your child(ren) age 2.9 – Grade 6? If so, Saint John School is the place for you! 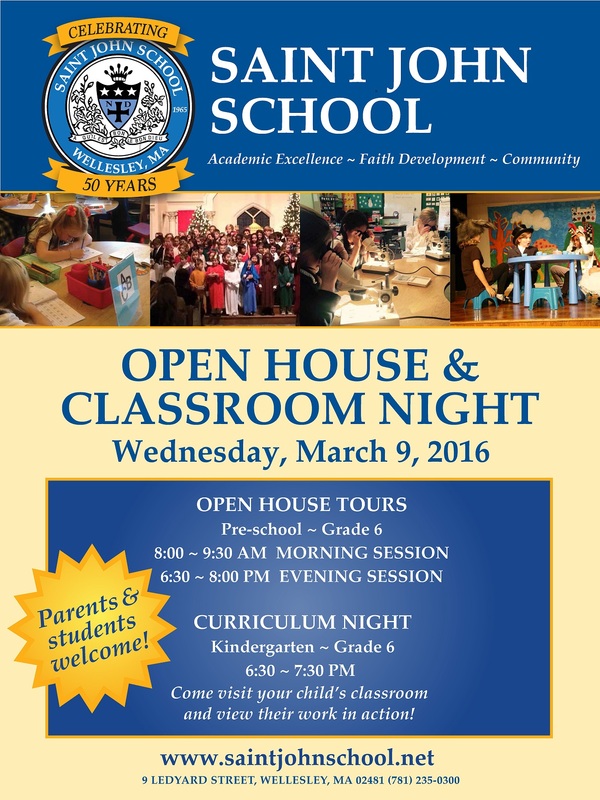 All are invited to attend our Open House on Sunday, February 3 following the 9:00 Family Mass (from 10:00am – 12:00pm.) 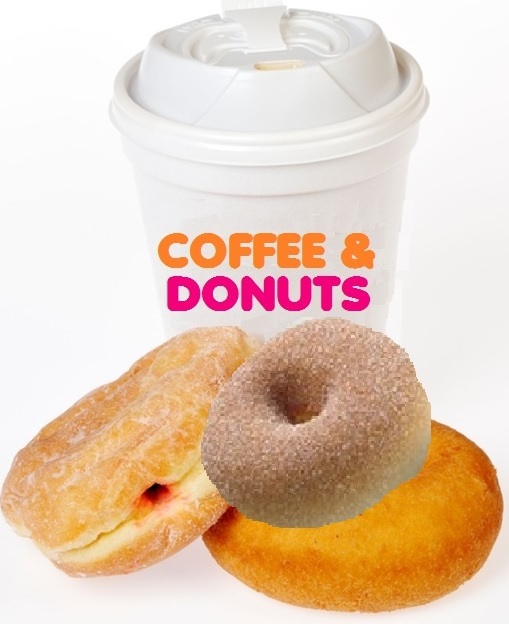 Please join us for coffee, donuts, and tours to see many capital improvements and what makes our school a special part of this Parish and Collaborative. We are also offering Walk-In Tours from 9:00-2:00pm starting January 30 through April 3. 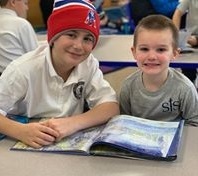 To learn more about Saint John School and how your child(ren) can benefit from our values-based education, please visit www.saintjohnschool.net or call 781-235-0300. Please join us this Saturday from 8:30am to 4:30pm for Trees & Trimmings, Saint John School’s annual holiday market filled with everything you need for a magical Christmas: premium quality Fraser Fir and Balsam Christmas trees (freshly cut to retain their needles and give off that fresh Christmas smell longer! ), custom decorated wreaths (these are legendary! 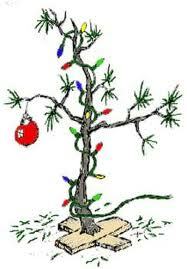 ), mantelpiece greens, roping, decorations for the home, boxwoods, gifts, a bake shop, and much, much more! There will be a visit from Santa and Mrs. Claus, so be sure to bring the whole family to this magical event! All of the proceeds from this event support Saint John School and its amazing teachers and students. For more information please visit www.saintjohnschool.net. 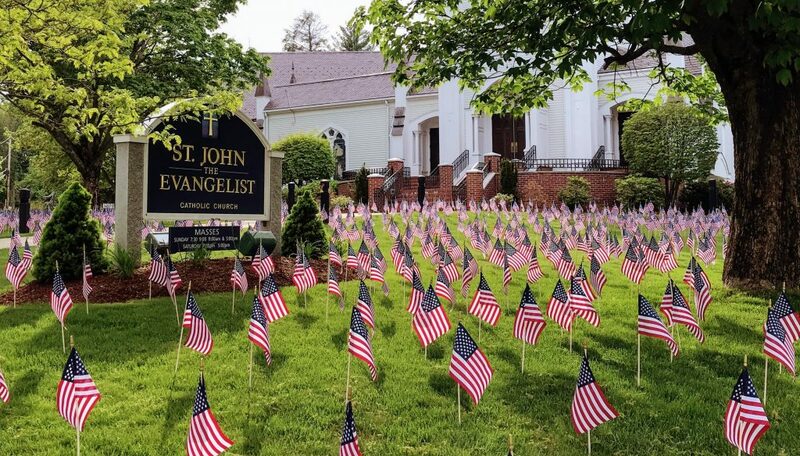 This Honor Garden was created by the students and families of Saint John School to honor our fallen heroes from Natick, Newton, Wellesley, and Weston. 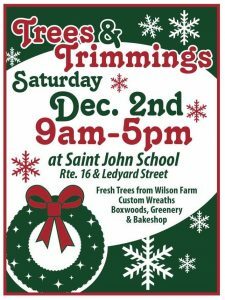 Saint John School “Trees & Trimmings” is this Saturday, December 2! Posted on November 28, 2017 | Comments Off on Saint John School “Trees & Trimmings” is this Saturday, December 2! 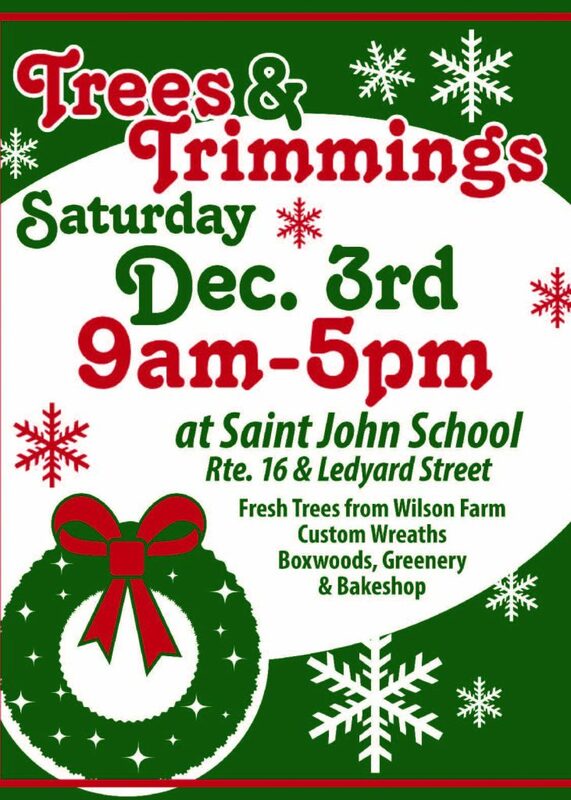 Please join us this Saturday from 9:00am to 5:00pm for Trees & Trimmings, Saint John School’s annual holiday market filled with everything you need for a magical Christmas: freshly cut trees from Wilson Farm, our legendary custom decorated wreaths, boxwoods, poinsettias, and roping, delicious homemade baked goods in Santa’s Bake Shop, and much more! 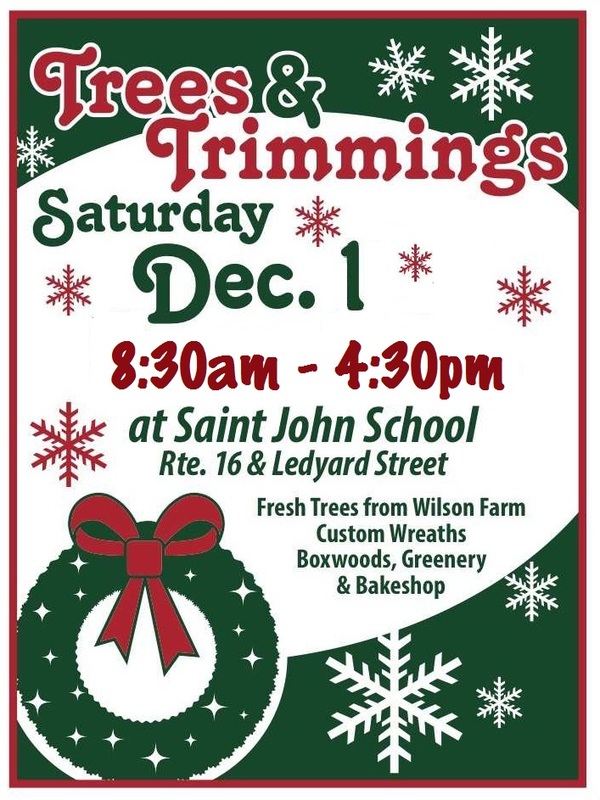 Comments Off on Saint John School “Trees & Trimmings” is this Saturday, December 2! Please join us for Trees & Trimmings, Saint John School’s annual holiday market filled with everything you need for a magical Christmas: freshly cut trees; our legendary custom decorated wreaths; boxwoods, poinsettias, and roping; delicious homemade baked goods in Santa’s Bake Shop, and much more! Meet our teachers, visit classrooms, and speak to our Principal and parents. 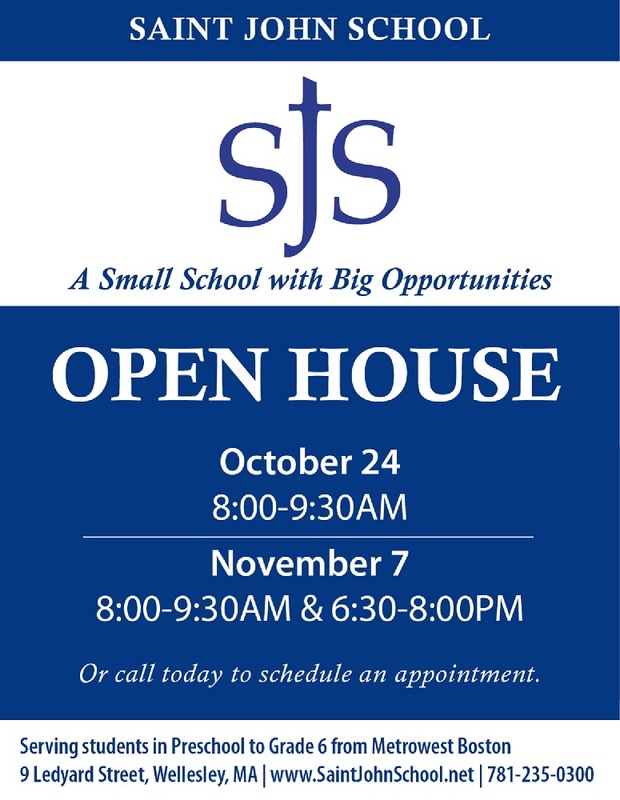 Come and see how Saint John School sets a standard of excellence for academic achievement and life long impact. Our school is a place where a spirit of faith is celebrated in a community of shared virtues. 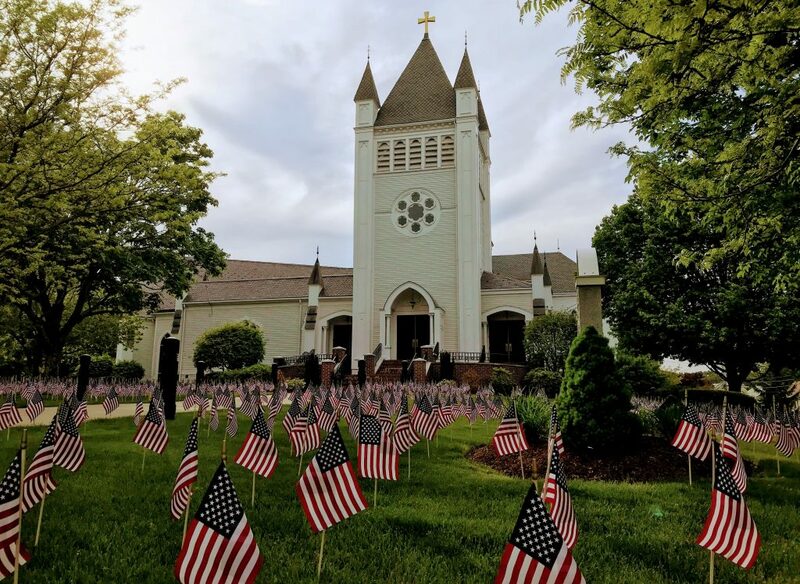 Saint John School is located next to Saint John the Evangelist Church at 9 Ledyard St. Wellesley Hills, MA. 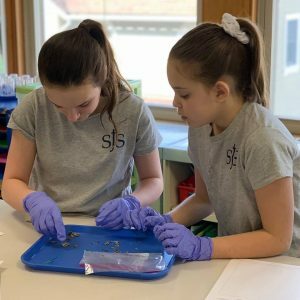 For more information, please visit our website at www.saintjohnschool.net, or contact Principal Michael Dibbert at 781-235-0300. Christmas Tree Pick-Up Service from “Trees and Trimmings”! Posted on December 23, 2015 | Comments Off on Christmas Tree Pick-Up Service from “Trees and Trimmings”! Please Note: This service is available for Wellesley residents only. Comments Off on Christmas Tree Pick-Up Service from “Trees and Trimmings”!